This edgy and elegant ring features a Round Brilliant Cut Diamond = 0.03ct GH/SI., and is made in solid 9ct White Gold. 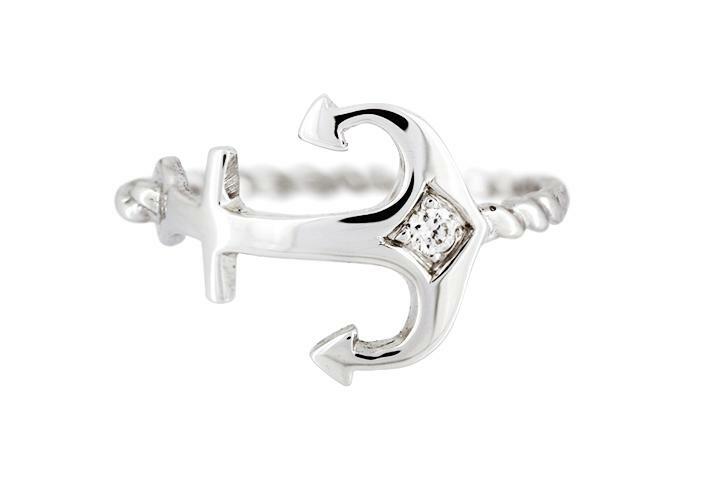 The symbol of the Anchor represents Trust, Friendship and Loyalty . 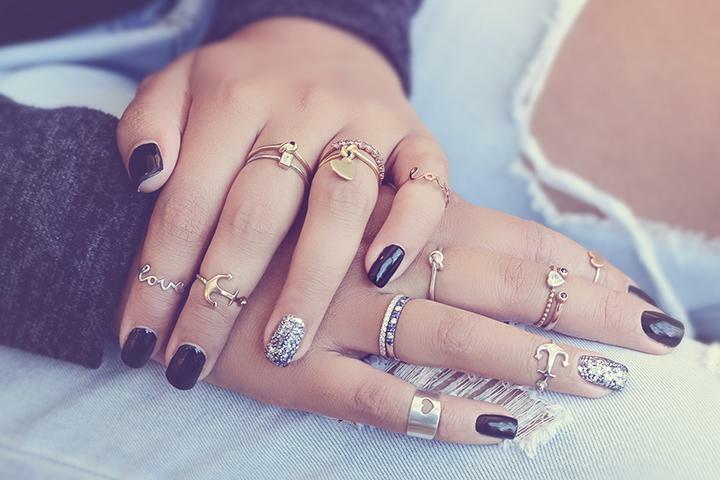 Share this meanighful ring with someone special or treat yourself! To be worn on the on the middle joint of the finger, a great accompanying piece to any ring you may already have.